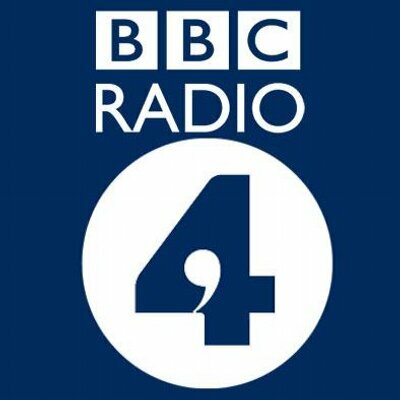 DiA’s Nic Cheeseman appears on BBC Radio 4s flagship discussion programme Start the Week to talk about why stories about the death of democracy have been greatly exaggerated. 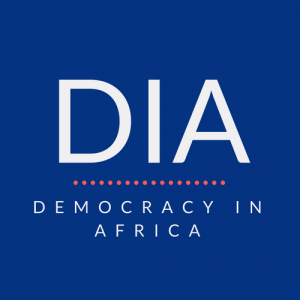 Listen to Nic Cheeseman discuss whether democracy is dying with Professor David Runciman of Cambridge University and Anne Applebaum, a Pulitzer prize winning journalist and Professor in Practice at the LSE. Next articleWhy is the British government so important to Zimbabwe’s politicians?